Would You Pay 20¢ To Read One Wall Street Journal Article? 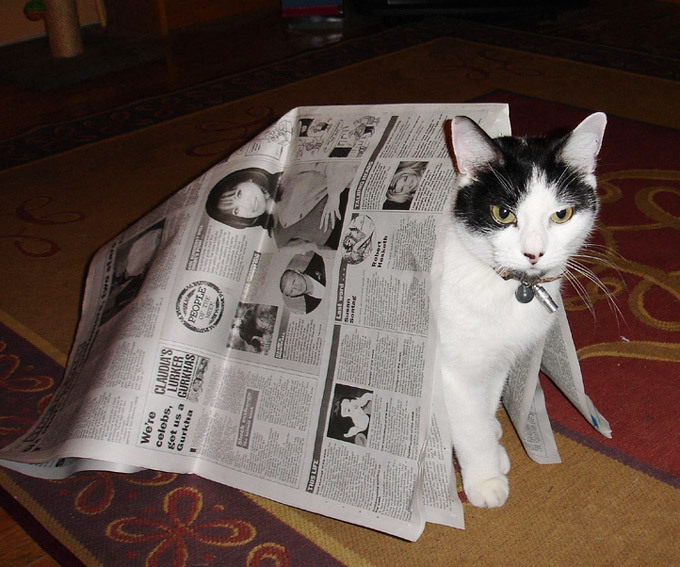 If you’ve been fretting over your favorite newspaper’s inevitible demise (thanks, Internet! )… never fear! Google is set to begin offering print ads in 50 newspapers as a test to see how far it can extend itself into offline media. More from the Walmarting Across America website that had to be pulled. How Do You Get Walmart To Pay For Your Family Vacation? Before the Washington Post made Jim Thresher take down the pictures from pro-walmart blog, Walmarting Across America, BusinessWeek noticed the effort and cried foul. But how did Jim and his girlfriend Laura St. Claire get roped into the affair? Walmart’s minions may have pulled down the photographers blog that was a blatant front for Edelman PR. But that doesn’t stop us or you from using the magic of Google cache to see what flackery filled the pages of Wal-Marting Across America. A Washington Post photographer has been disciplined for taking a cross-country RV trip to shoot photographs for a pro Walmart blog.